Concept design of northern Arctic housing. Fournier, Gesrovitz, Moss, Drolet and Assoc. Architects image. Traditional high Arctic home building designs have been similar in structure and layout to those found in the south. However, as with the tiny house movement in the lower lattitudes, architects in Quebec are rethinking the design process for buildings that will be constructed above the 60th parallel. These new highly efficient structures will be more aptly suited for the climate and lifestyle of Inuit residents of the region. 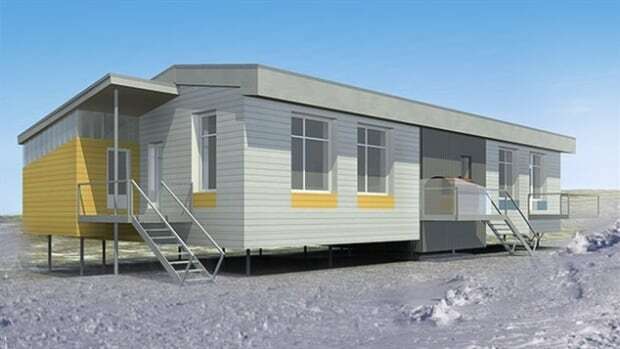 The Societe D’habitation du Quebec the chief housing authority for the province is working on new designs for the Arctic. Since 2012 the agency has been working on the design in collaboration with a Montreal architectural firm as well as regional housing bureau agencies which have provided key input related to design needs and cultural traditions of Cree and Inuit inhabitants, especially relating to interior layout. Initially, two prototypes will be constructed this year in Quaqtaq on the Diana Bay shore along the Hudson Strait. It is unclear how the inhabitants of these first two homes will be selected or what they will be required to pay for the units. 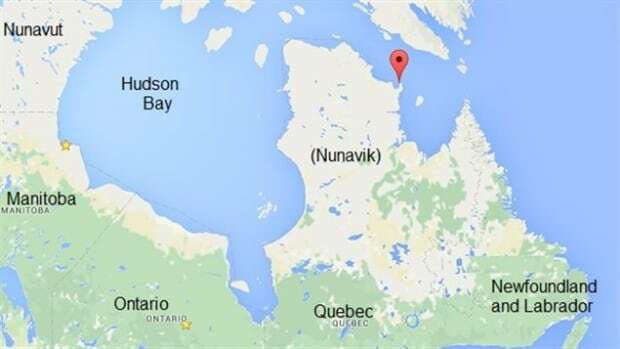 Quuaqtak in Nunavik, Northern Quebec is site of prototype design of housing unit. Google maps image.. The structural design will be highly energy efficient with walls, roof and floor insulated above standard levels as well as a heat exchange heating system generated from the water heater. 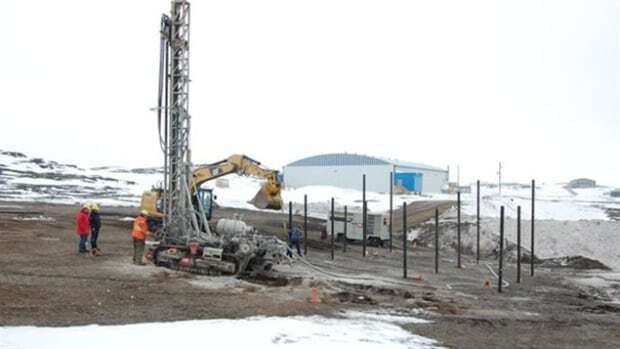 Steel piles will anchor the homes in the Precambrian shield and adjust for melting of permafrost in many areas. Pilings being driven into housing location in Nunuvik, Quebec. Societe d’habitation du Quebec photo. Storage for the unit will be maximized with innovative spacial concepts for the attic, laundry room and kitchen that provides a movable large island for additional space. Securely locked storage cabinets will be built in for hunting firearm and ammunition. Both a cold and warm porch will be features that specifically cater to the traditional Inuit lifestyle. In all this new design will be highly efficient and desired by Inuit families.